I'm going to miss the site, but wanted people to know how I came to be here. Chapter 1: Figment will be remembered. 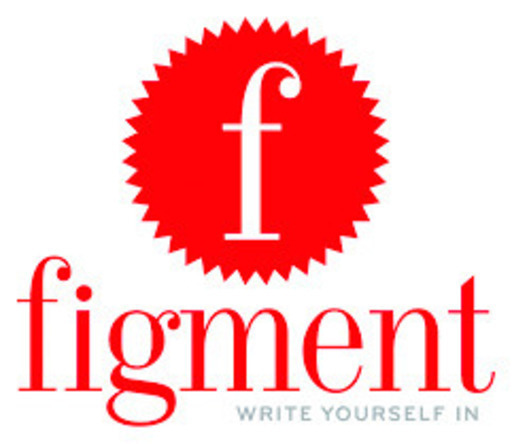 Figment is a writing community, where you can review people's stories and help them grow as a writer. Sadly though, it's going to be shut down on January 31st, 2018. I wrote this book in memory of it. 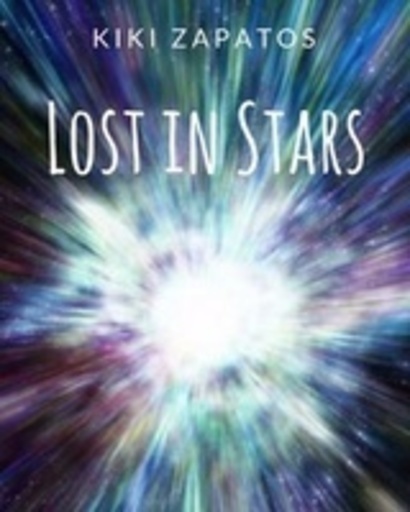 I just posted a brand new chapter of "Sidereal"! Hi Kiki! I don't really know how to get in contact with you besides posting on your story. Just letting you know if you already don't know: Underlined is up! I am reaching out to all my figgie friends to hope to connect with them on the new website. If you search @clary_frost on Underlined you should be able to find me! I remember the day I found Figment. A friend had noticed I liked to write and directed me to the site. I soon became obsessed and was on it constantly. I was never really writing, because I didn't get ideas that often ( I still don't..) or I'd get an idea but have no clue how to put it into words. So, I mainly used it for roleplay. But, I'd write a story when I got the inspiration. One day, I got an e-mail that someone liked my book. Dumbfounded, I went to the book and just stared at it for an entire hour. The person commented, "This is a cute idea, I hope you continue it." It was at that moment, I knew what true love from a community of writers was. I would return to the site every chance I got and read books by different authors. I tried getting inspiration that way, but nothing ever worked. Then, I went to school and my crush told me he thought I was weird. I thought he meant it in a bad way, and found my inspiration for the next three chapters of my book. Sadly, the book never reached completion and was deleted. The wonderful site I had loved, is now coming to a tragic end. They're transferring it to a site called Get Underlined. It was too late to save the site since the termination papers had already been signed, and that's when people began yelling at the admin who had spread the news. I'm ashamed to say, I was one of those people. I had thought I could save my "home" but realized quickly that wasn't possible. That brings me to why I'm here! I want to focus more on writing instead of roleplay, please do forgive me if I don't finish a book or if I forget to show instead of tell. As I mentioned before, I'm not the best with words but can make people smile in a heartbeat. I do love writing though, so this is my new place. ATTENTION TABLO STAFF: DON'T YOU DARE DO WHAT FIGMENT DID, OR I WILL COME TO YOUR HEADQUARTERS AND RIP UP THE TERMINATION PAPERS! Hey Kiki! If our Tablo profiles had a talk page like we did back on Figment I would post there - so I'm sorry for posting this here. 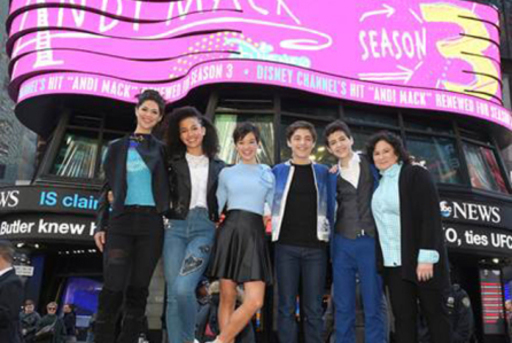 READ THIS FOR AN ANDI MACK ANNOUNCEMENT! P.S SEASON 3 is coming!!! (Main WIP) Aliens have taken over the Earth. They control your every move. But what happens when one girl takes a stand for the people?